Surprisingly enough, you can purchase a basic laser or inkjet printer for almost the same price. If you're looking for a budget multifunction printer -- which will include the ability to photocopy and scan images as well as print -- there's not much difference in price between inkjets like the Canon PIXMA MX350 and lasers like the Dell 1133. One distinct difference between these two models, however, is that only the inkjet model can print colour pages — budget laser printers are only capable of producing black-and-white documents. 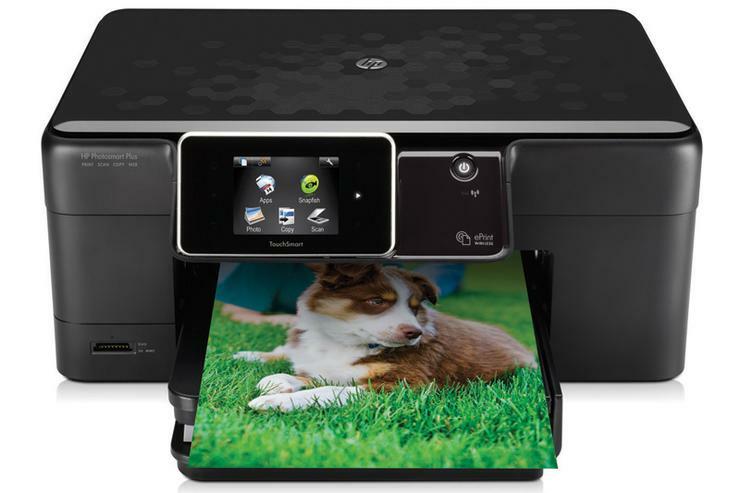 The cheapest laser printers will generally cost around $130; you can pick up inkjet printers for as little as $60-$70. However, these budget inkjet printers generally come with 'starter' cartridges, which don't have a full ink tank. This means you'll need to refill them after fewer prints. When it comes to printing black and white text pages, laser printing is unbeatable. Even in low-end cheaper monochrome laser models you can expect print speeds of up to 20 pages per minute. Inkjets are significantly slower, with budget printers rarely printing more than 6 pages per minute of black text.